I just had to share these delightful cards made by Katina Killey, a very talented member of the design team. 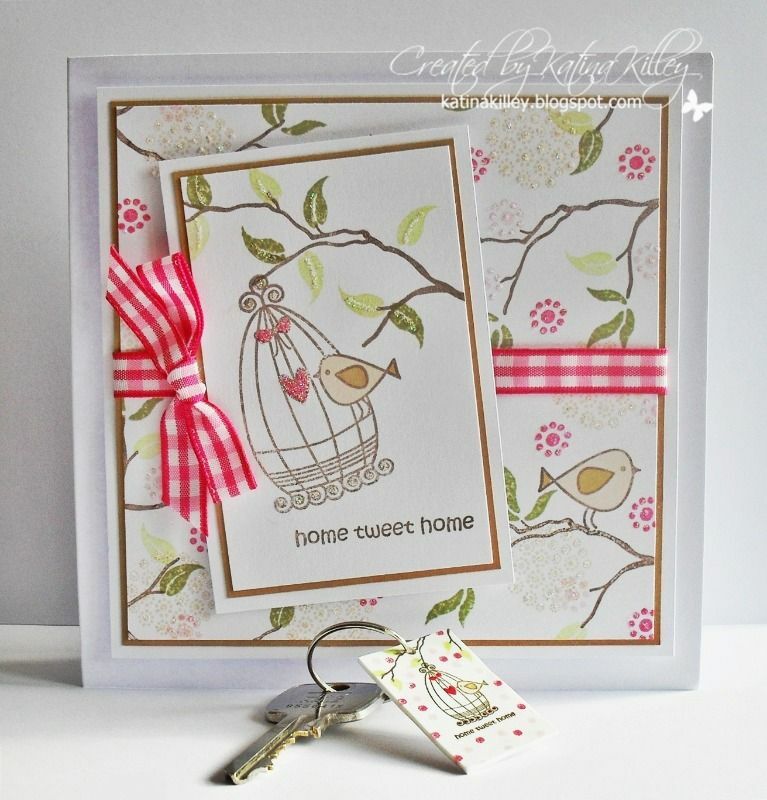 She has used the Home Tweet Home and Dandelion Dreams stamp sets to great effect in these two examples. 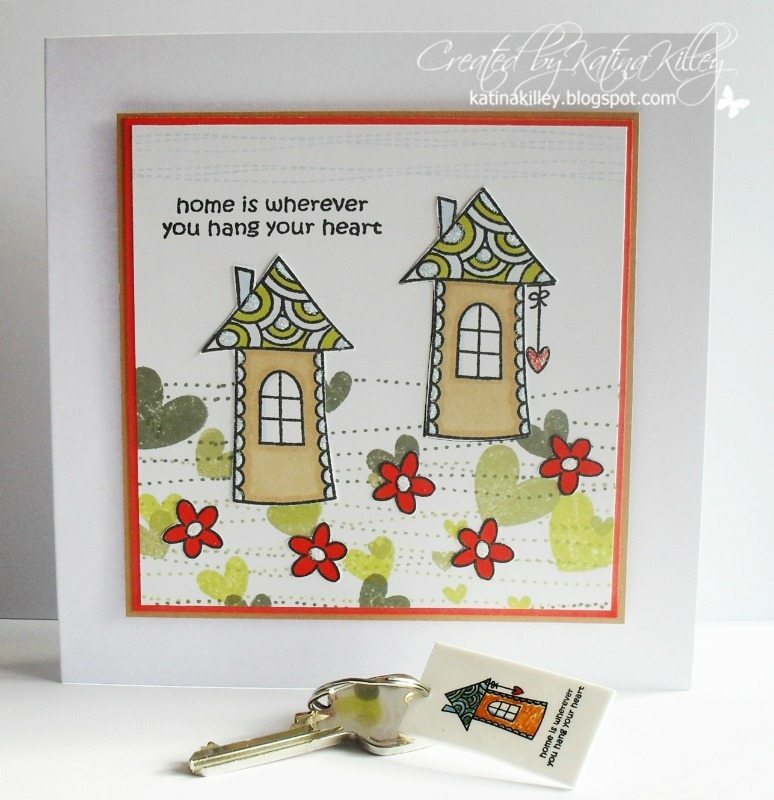 What a great little gift to give someone moving into a new home, a gorgeous keyring with a card to match! The keyrings are made by stamping onto shrink plastic and then heating with a heat gun, I think they look fabulous! Thank you so much for sharing your brilliant ideas Katina!